Babblings of a Mommy: Starbucks (+) Alice + Olivia = One Adorable Holiday Collectible! Starbucks (+) Alice + Olivia = One Adorable Holiday Collectible! Calling all fashionistas and coffee lovers - you're world is about to collide in what's gotta be one of the cutest collaborations I've seen in a long time! 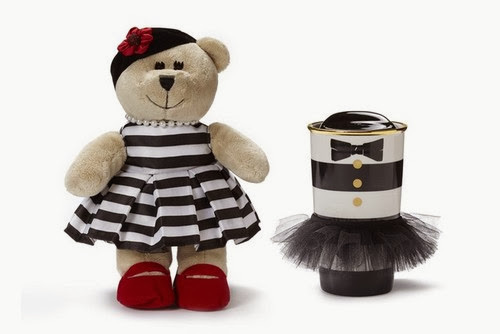 Starbucks has teamed up with none other than Stacey Bendet from Alice + Olivia, to create a limited-edition ceramic tumbler (with tutu), and designer girl bearista! SO CUTE, right?! They are available now starbucks.com and at participating Starbucks in the U.S., beginning Nov. 12, and in Canada, beginning Saturday. I need these STAT! 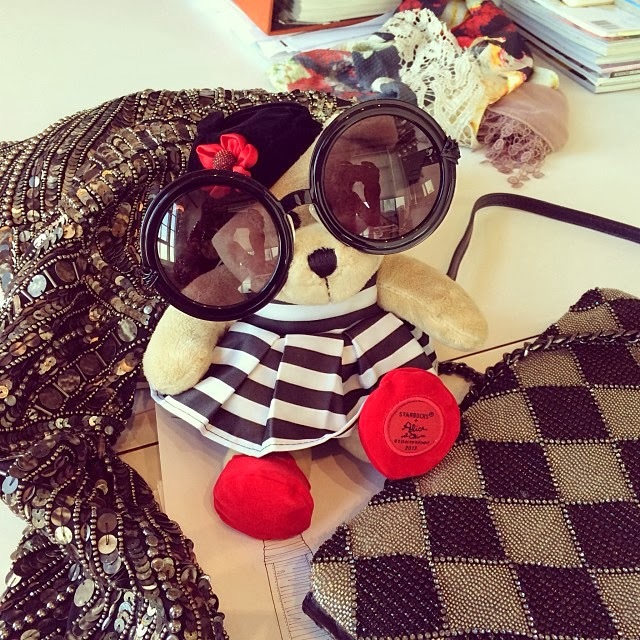 Here are few more pics from Alice + Olivia's Instagram. Aren't these the cutest? I've been seeing them pop up all over instagram this week.